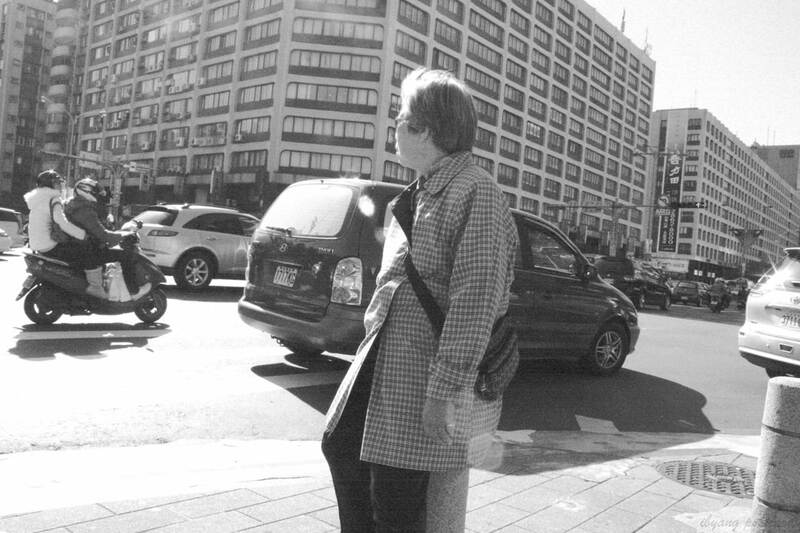 December 31, 2011 – Taipei, Taiwan Found granny sitting on a pole while waiting for the stoplight to go green. Me? I was looking at her after I took this. Nyahahehe!